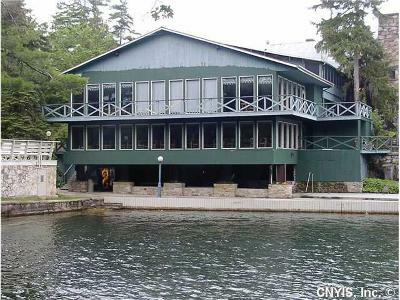 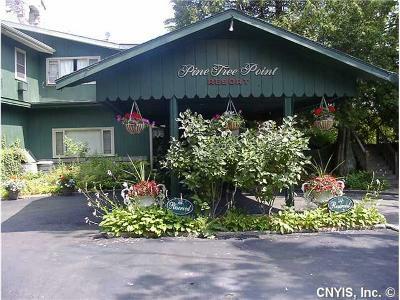 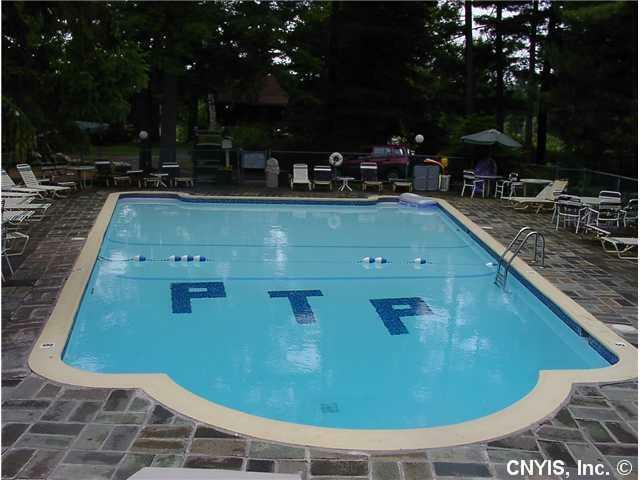 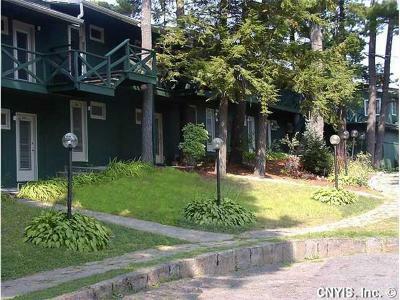 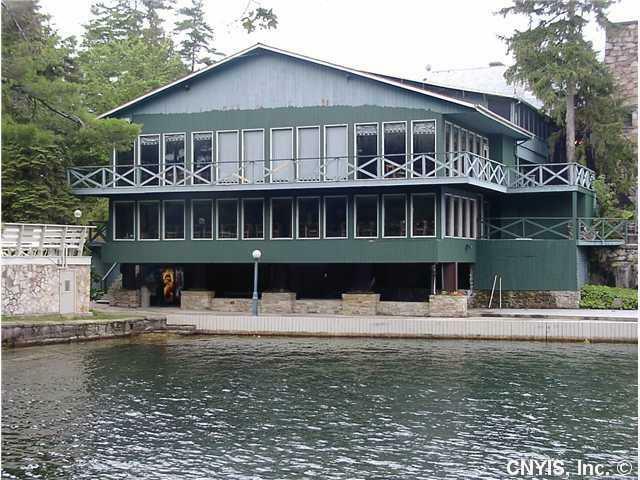 Historic Pine Tree Point Resort tucked away w/Victorian charm situated on private 10+ acres on a private wooded peninsula. Dating back to its original construction in 1917, this beautiful home was converted into a restaurant in 1954 by the Thomson Family. Pine Tree Point's peaceful and relaxing scenery make it spectacular for prime redevelopment. 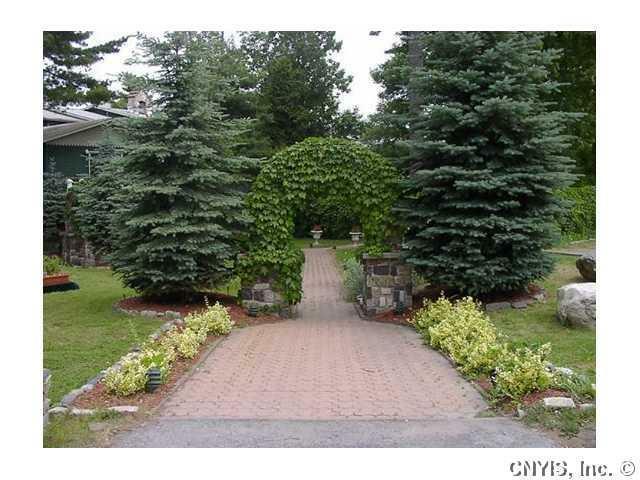 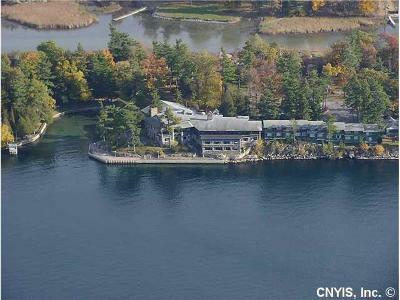 This property is ideal for condominium development, resort homes or hotel/spa. 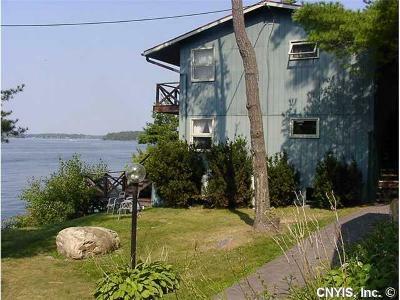 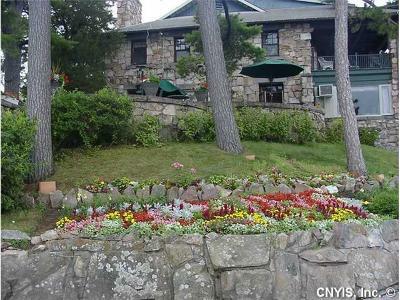 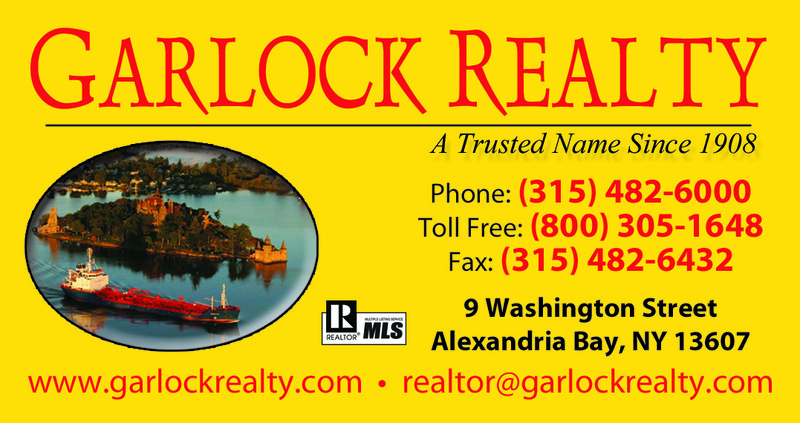 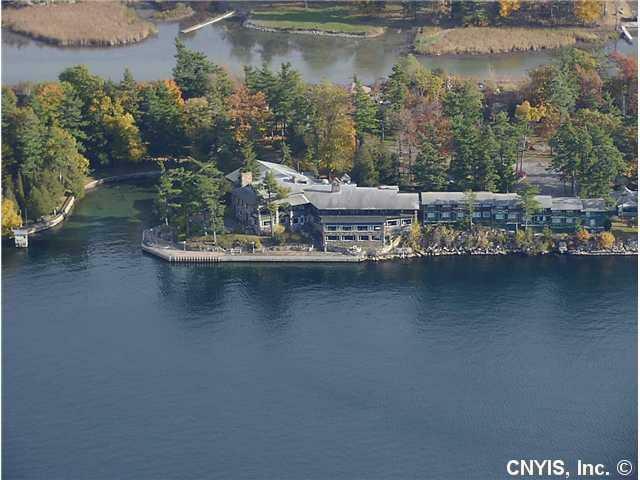 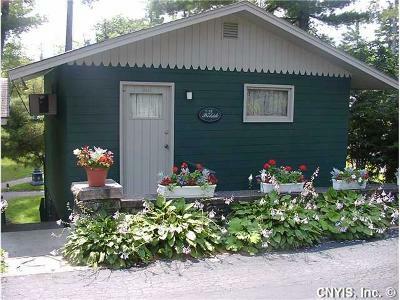 This waterfront has premiere frontage with views of Boldt Castle and the main channel. Nearest Cross Street: Anthony St.